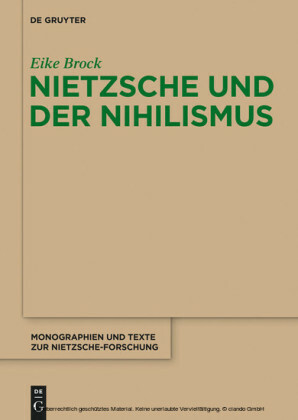 Nietzsche's philosophical analysis of our culture has had more consequences than most others. 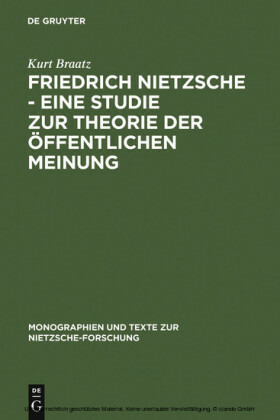 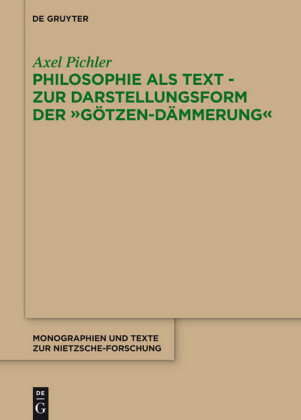 In these writings Nietzsche focused his attention particularly on the validity and effect of scientific endeavour. 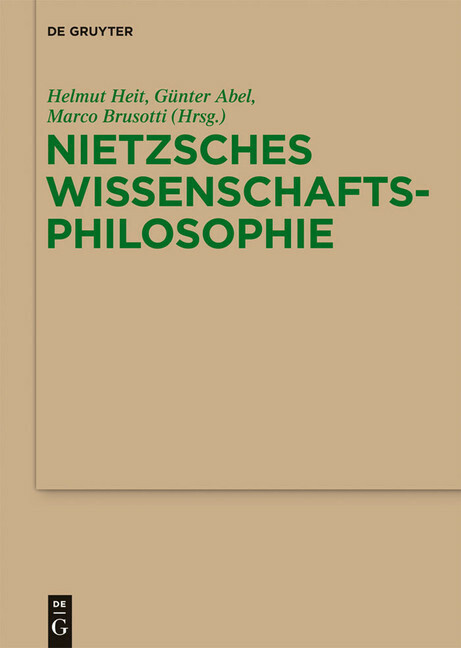 Science in its classical sense - encompassing natural and social sciences, philosophy and the arts - is seen as a cultural discipline central to modern human life, but one that is problematic and has far-reaching consequences. 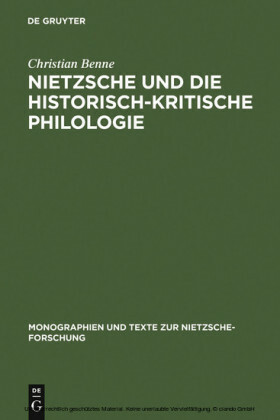 This volume is the first to bring together Nietzsche scholars and philosophers of science from all over the world to focus upon the problem of science. Helmut Heit , Universität Hannover; Günter Abel , Technische Universität Berlin; Marco Brusotti , Università Lecce, Italien.